"Look at the moon tonight. It's bright and filled with craters and imperfections but it's the master of the seas, the illuminator of the night, it brings comfort and burden, just like you who's having a dull moment. You're the moon in an empty space." Hey beauties! 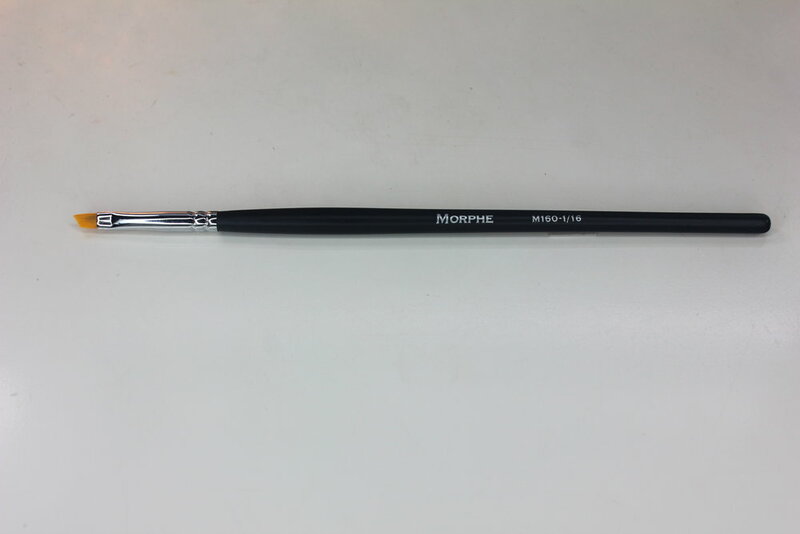 I recently ordered a bunch of brushes from Morphe Brushes (I haven't tried their shadows yet but I plan to in the future) - I am constantly on the hunt for nice brushes at an affordable price! 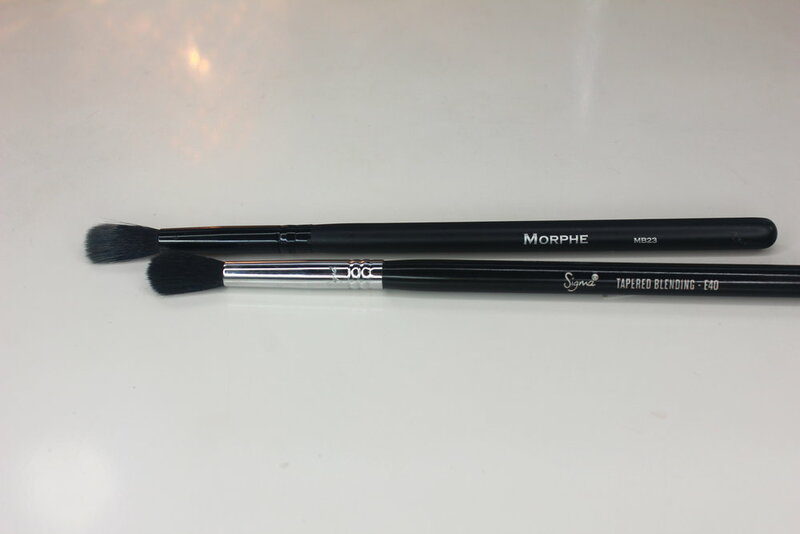 You can purchase Morphe brushes in kits or separately and I always prefer to purchase each brush separately because the quality is usually better in my opinion. I've purchased kits from other brands and they just never seem to be made as well. There are a bunch of different brush lines and price ranges. So I picked up 12 in a few different styles to test out the quality in every price range. I also picked up a pair of lashes from Blinking Beaute; if you'd like a review, let me know! These brushes range from $1.99-$11.98! The M160-1/16 Angled Taklon Liner brush ($1.99) - This brush comes in a few different sizes. The 1/16th size is the smallest and is perfect for lining the eyes and creating a wing. It is synthetic so it's awesome for gel liner! I don't know how they only sell this for $1.99!! The quality is fantastic. It doesn't shed and it feels better than my higher end brushes. I have always struggled to find the perfect liner brush. This became my favorite within one use. It makes applying liner so easy, especially for my fellow small-eyed beauties. 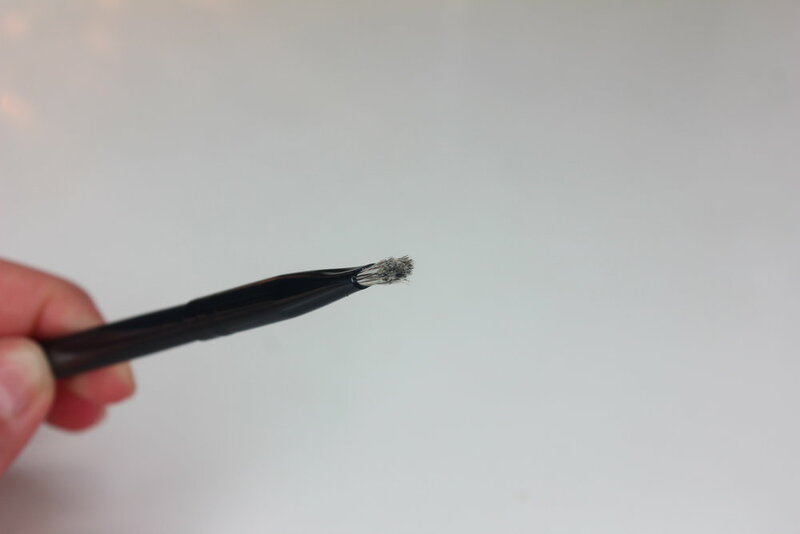 I have a hard time finding brushes small enough; my liner ends up way too thick with most brushes and with this, you can create a line as thin or as thick as you want. It doesn't fray out at all and keeps it's shape throughout the entire application process. I need to buy a ton of these. 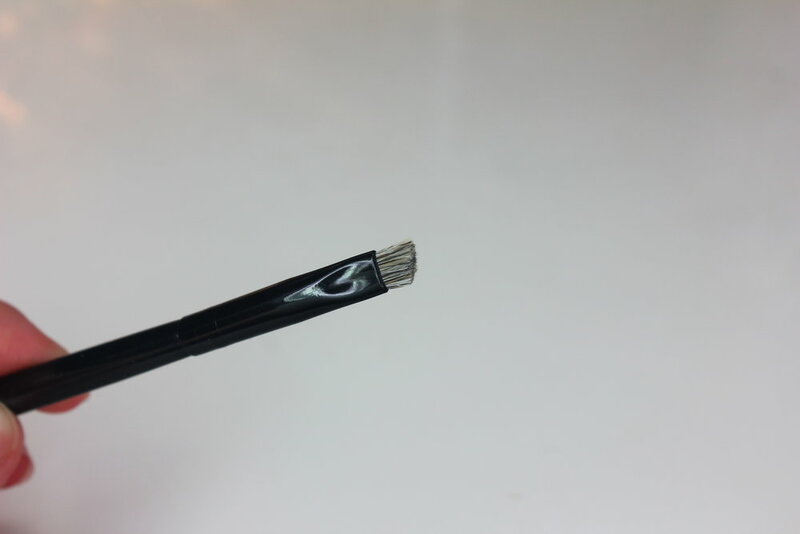 G29 Angled Liner ($4.95) - Another angled brush, this one is also synthetic and a little bit thicker than the previous brush. This can be used for liner, smoking out/smudging liner and shadows or even for the brows. The quality is great! No shedding or fraying. BK20 Angle Brow ($1.99) - On the packaging, this brush says B20 but on the site it's BK20 so if you're looking for it and can't find it, try the other name. This is the only brush I don't like and wonder why I purchased it to begin with. It's a boar fur and I have other angled brushes like this that I despise so I have NO clue why I got this... Maybe I meant to put something else in my cart. These are so thick and rough feeling. I'm sure some people like using these but I just don't get it. If you have thicker, full brows and need a brush to just lightly fill them in, this may work for you but mine are too thin to even attempt using this. I've tried using it for smudging liner/shadow but it's so rough that it hurt my eyes. I'll probably keep this for when I'm doing more special effects type makeup. B75 Flat Liner ($2.99) - I wanted a flat liner brush for smudging/smoking out my liner and shadows, especially on the lower lash line. This is made really well, no shedding and it's firm but has enough give to smoke and blend out product with ease. This gets right under the bottom lashes really nicely. 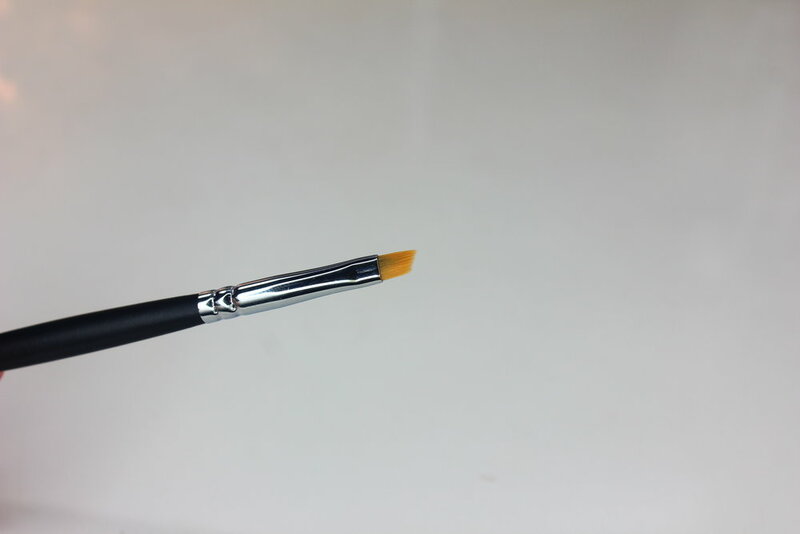 You could also use this to carve out your brows using concealer! BK19 Mini Oval Taklon ($1.99) - Another that says B on the brush but shows up as BK on the website. This is a synthetic lip brush. Great quality and very dense so you can apply a nice amount of product quickly. 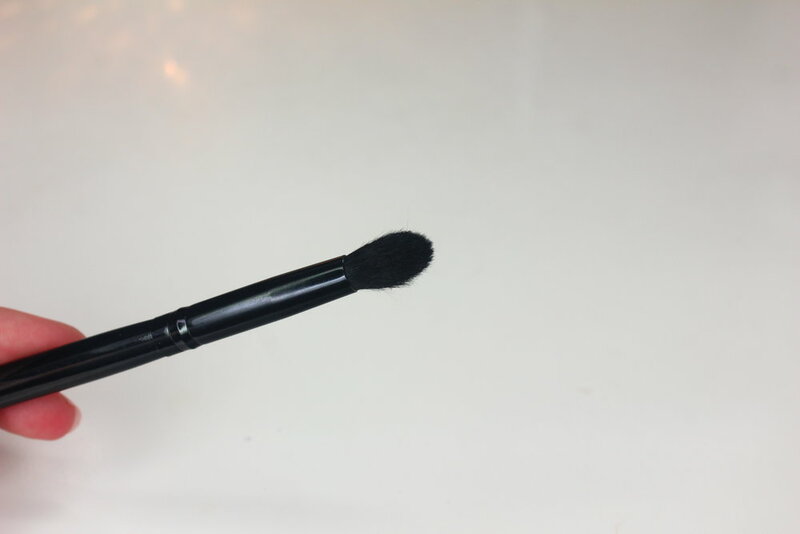 M562 Tiny Crease Blender ($3.99) - A tiny synthetic blending brush! Amazing for detailed work, cut creases and also perfect for those with small eyes. Compared to a Sigma Blending E25. Nice quality, no shedding and it blends eyeshadows beautifully. M433 Pro Firm Blending Fluff - Currently sold out and I can't remember how much this one was but only a few dollars. 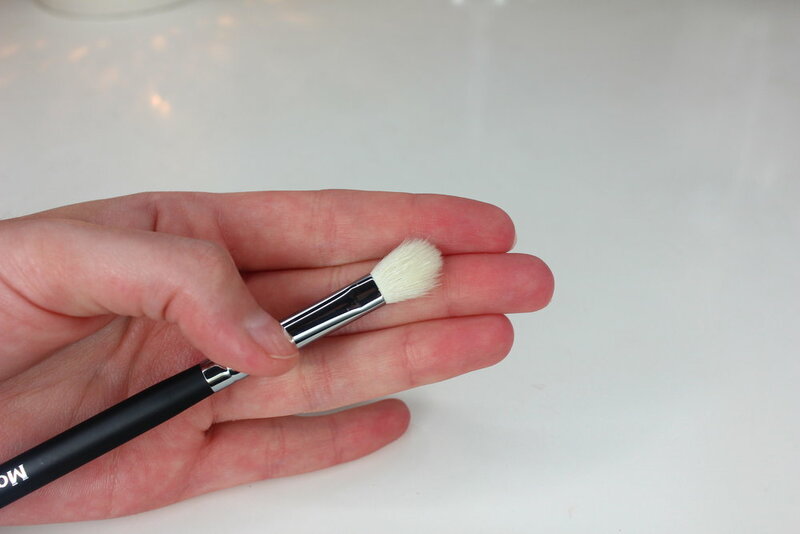 It's a classic goat hair blending brush. No shedding, nice quality. It does fray out after some use but if you are familiar with goat hair brushes, that is normal. Identical to the Sigma E25 and Sedona Lace EB09. B79 Pointed Blender ($4.99) - A sable/goat blend, it has that tulip shape that I absolutely love for blending brushes. It fits in the crease and blends out beautifully! This one shed a hair or two during the first wash but I haven't had problems since. Almost identical to one of my favorite Sedona Lace brushes, the EB 15. M330 Blending Crease (Originally $11.98 - Now $5.99) - A sable haired brush, extremely soft and amazing for blending. This is longer and more tapered than a typical blending brush. This one sheds a tiny bit. The sabled hair brushes tend to shed a bit more in general but that is common with natural hair brushes versus synthetic. But these compared to other brush companies, it seems to shed a bit less! MB23 Round Blender (Originally $11.98 - now $5.99) - This is a classic synthetic blending brush! Made really nicely, dense and amazing for blending. Very similar to the Sigma E40. E22 Pointed Blender ($6.99) - Synthetic bristles, absolutely amazing quality. Densely packed! I love this for hooded eyes because that point fits perfectly for blending in the crease. This is one of their newer brushes and I definitely need to pick up some more from this line! E27 Pro Round Blender - Also currently sold out, I believe it's the same price as the previous brush. Fantastic quality, I love using brushes like this not only for blending but for also applying my paint pots! Very similar to the Sedona Lace EB 13. I am so impressed with these brushes! Now I can see why they are so raved about. The quality for the price? Unbelievable! 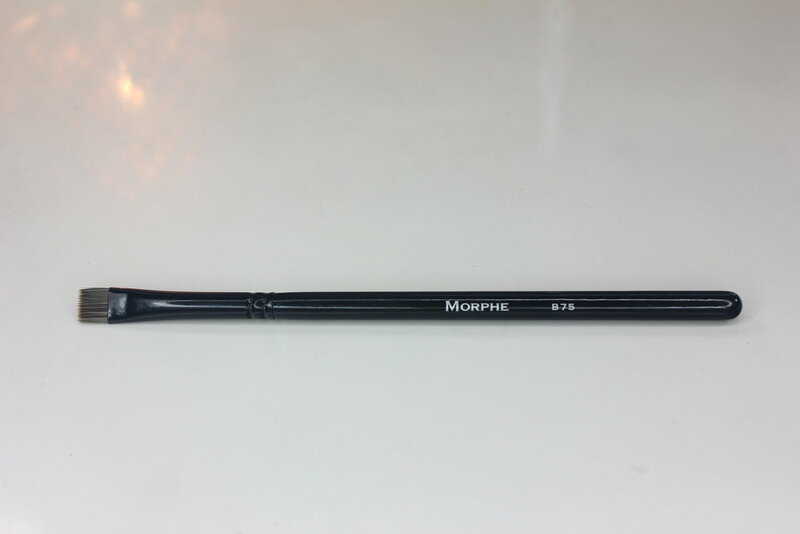 Check out Morphe's site to see their wide range of brushes and if you've tried their eyeshadows, let me know if you like them!